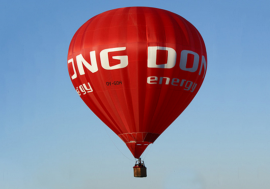 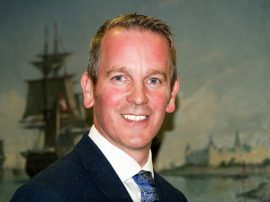 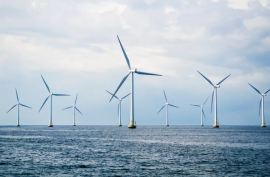 EKF, Denmark’s Export Credit Agency, has provided a GBP 800 million guarantee for the Hornsea Project One offshore wind farm, making this the largest financing in EKF’s history and the largest wind financing that any public export credit agency has ever provided. 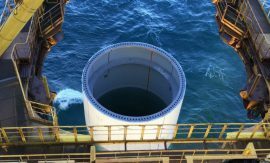 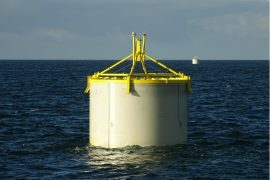 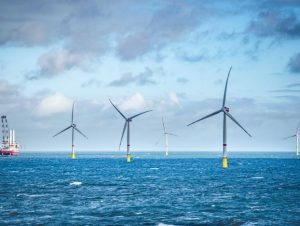 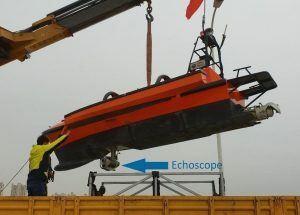 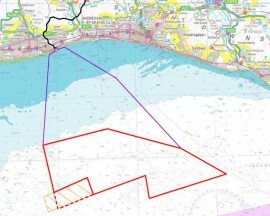 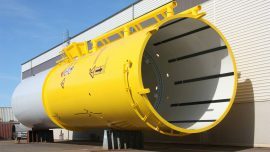 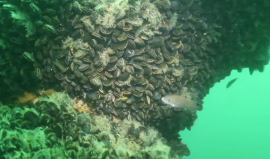 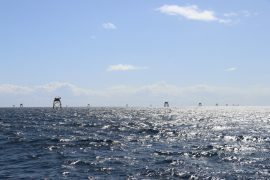 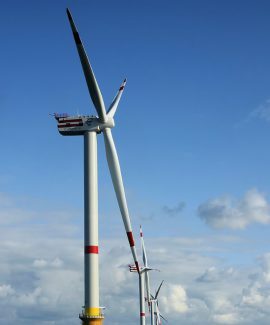 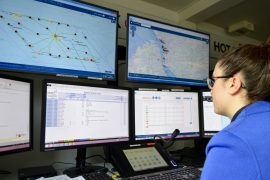 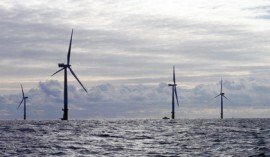 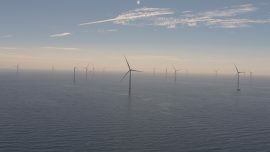 Offshore Marine Management (OMM) has awarded DataVerse-AIM Ltd with a contract for the supply of its asset integrity management software for the operations and maintenance phase of an offshore wind farm in Germany. 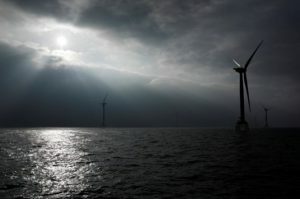 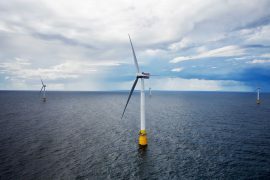 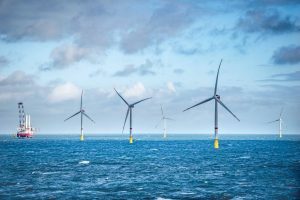 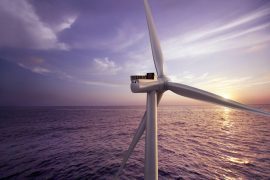 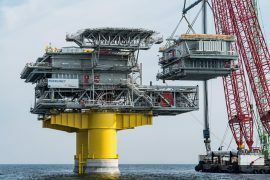 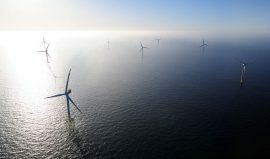 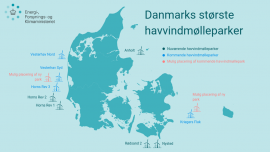 Ørsted has selected Siemens Gamesa Renewable Energy as the exclusive supplier of wind turbines for the 1.4GW Hornsea Project Two offshore wind farm.